Gon Bops proudly welcomes Israel Morales! Cuban-born Morales has performed with the internationally known Cuban orchestra – Klimax as well as Paulo FG, Price Royce, Jenny Rivera, Paulinho Rubio, “Unity-The Latin Tribute to Michael Jackson” and many more. He currently tours with the band, Tiempo Libre and resides in Miami, Florida. For more info, please visit his Gon Bops artist page. 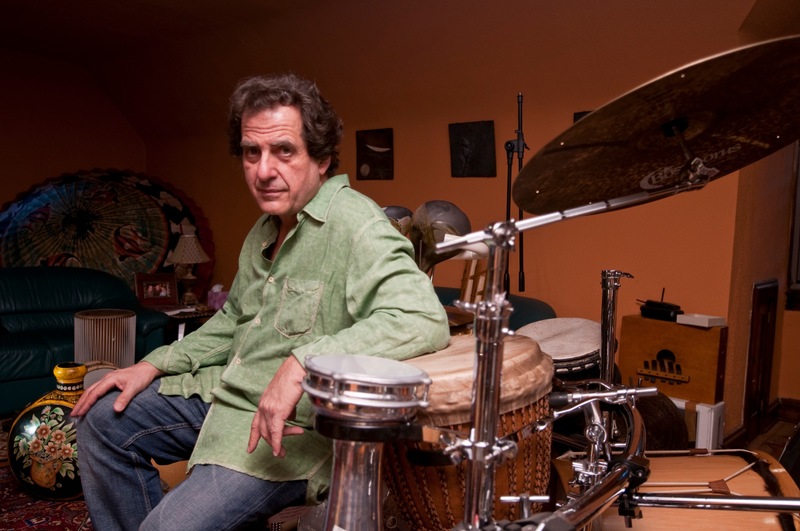 Gon Bops Welcomes Percussion Master Jamey Haddad! Few artists can truly be called a master, but this artist absolutely fits that description. Jamey Haddad’s musical voice transcends style and genre and has worked with some of music’s most iconic artists. 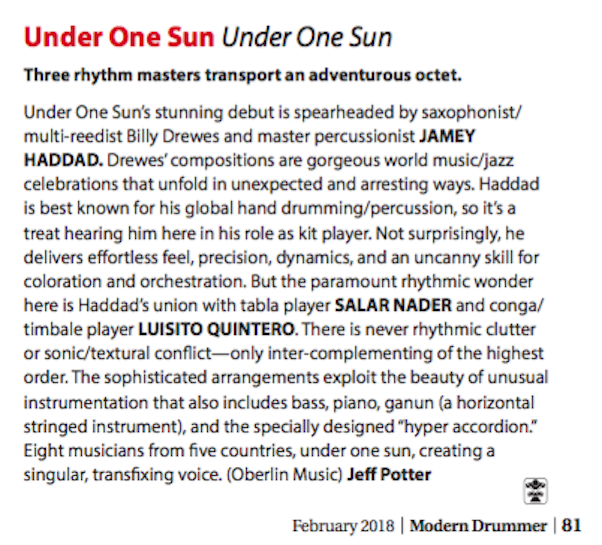 Voted #1 World Percussionist in Drum Magazine, voted one of the top world percussionists in Modern Drummer, Jamey has appeared with everyone from Paul Simon (a member of his band for over 12 years), Joe Lovano, Paul Winter, Nancy Wilson to Yo-Yo Ma and many more. Paul McCartney’s Abe Laboriel Jr. names Jamey as his most important influence. He’s an associate professor at Boston’s Berklee School of Music, the New England Conservatory the Oberlin Conservatory and the Cleveland Institute of Music. It is with great pride that we welcome him to the Gon Bops artist family!! GON BOPS KICKS OFF 2016 WITH A KILLING ARTIST ROSTER! Pablo Padin is arguably one of the most influential percussionists in Puerto Rico today and has performed and recorded with the greats of Latin music. He’s the winner of 6 Latin Grammys and 2 American Grammy awards. 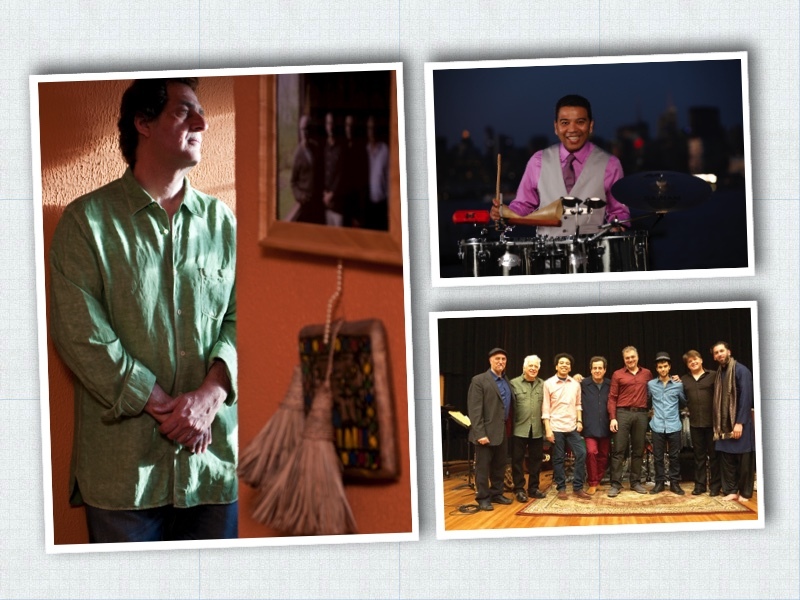 2015 was also the year that we welcomed some fantastic, virtuoso Cuban percussionists. Gerald Piloto Baretto is one of the most respected & influential drummers in Cuba today. His band, Klimax features Jazzy accents and integrated Timba styles, making them unique. 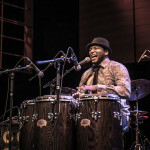 Considered one of the world’s great Congueros, Eliel Lazo now resides in Copenhagen Denmark and performs with such greats as Michel Camilo, Herbie Hancock and Wayne Shorter. Another Latin Grammy-winner, Calixto Oviedo brings a very successful 38 year career to our roster. Known as one of the world’s authorities of the Cuban Timba music style, Calixto has played for everyone from Arturo Sandoval to Gonzalo Rubalcaba. 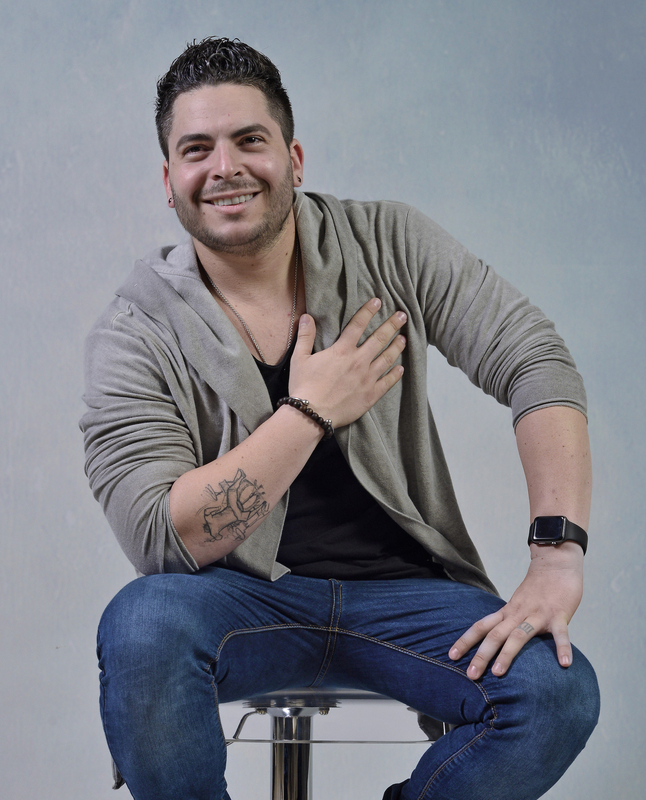 Miami Sound Machine’s percussionist Eduardo Rodriguez hails from Cuba and now resides in Florida, where he splits his busy schedule between the Sound Machine and mega Latin-Pop superstar, Chayanne. GB also welcomed two young and highly anticipated Cuban-born drummers, Daniel Rodriguez & Elio Piedra. Both incredibly talented and ones we suggest watching closely. Now in Los Angeles, Chilean born Christian Moraga joins our family, bringing a stunning ambidextrous approach to the traditional drum/percussion setup and his recent video post on Facebook received over 83,000 views! Also in LA, Johnny Belisle plays with the Tarzana Band and states one of his career highlights as playing alongside Gon Bops’ late, great David “La Mole” Ortiz. From New York, Camilo Molina remains busy performing with Eddie Pamieri’s orchestra…a young player on the rise. 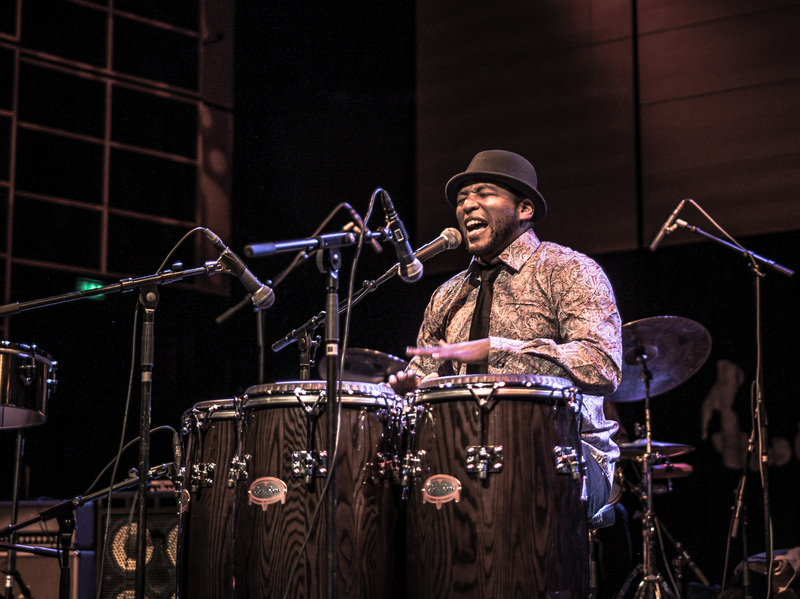 Also from New York, considered one of the world’s great Bongoceros, Jose Mangual Jr. comes to us with a long credit history including Herb Albert, Ruben Blades, Dizzy Gillespie and David Byrne. 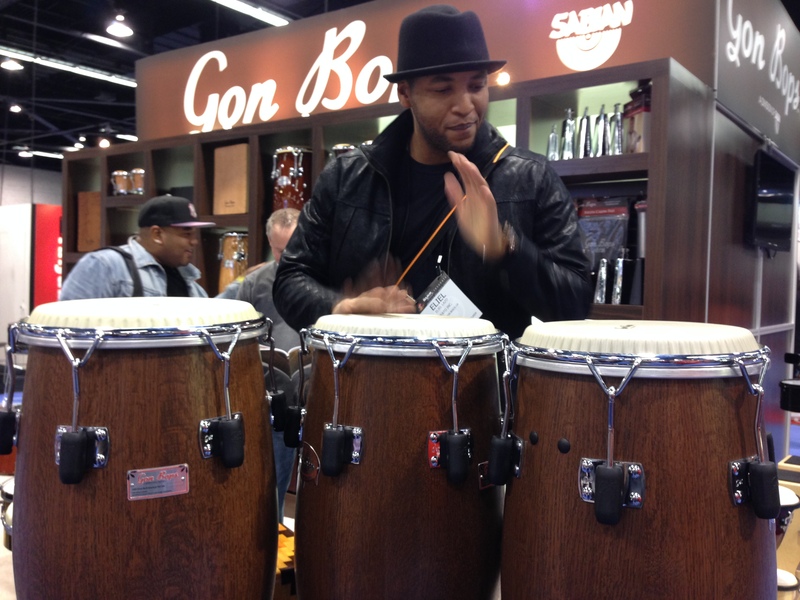 Jotan Afanador – drummer for the immensely popular Bachata style artist, Romeo Santos, joins Gon Bops with a vast array of talent and versatility. Last but certainly not least, one of the studio’s great drummers, Jamie Oldaker now plays Gon Bops, bringing an amazing history of classic recordings to his credit. Including Eric Clapton’s “Layla”, “I Shot The Sheriff” and Bob Seger’s “Turn The Page” to name just a few, Jamie’s playing has been loved by millions for decades. We look forward to another amazing year in 2016 – stay tuned! Gon Bops Welcomes Jotan Afanador to Artist Family! 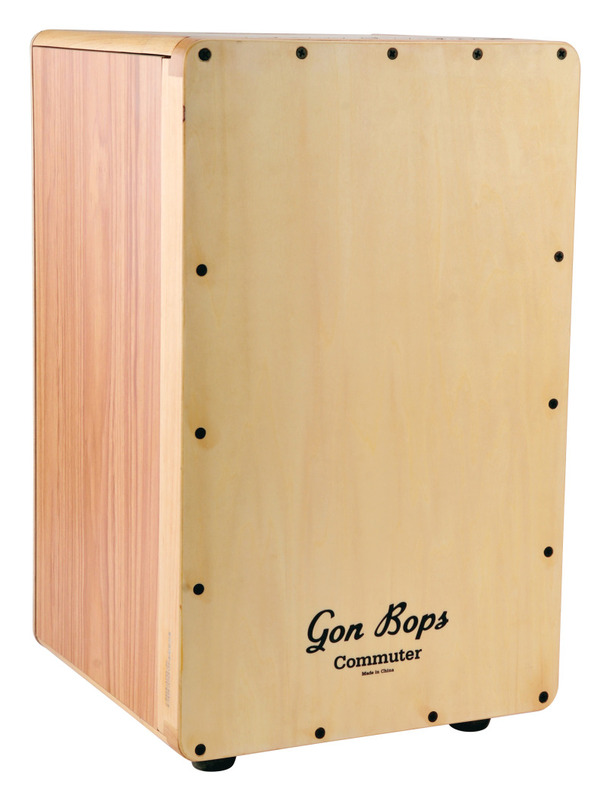 Gon Bops has announced the addition of drummer and percussionist Jotan Afanador to its growing family of artists. Currently performing with Bachata mega-star Romeo Santos, New York based Afanador performs regularly in front of huge crowds worldwide, including 4 sold-out nights at New York’s Madison Square Gardens. 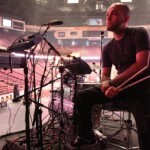 In addition to his work with Santos, Jotan has performed with Sergio Mendes, Tito Puente’s Big Band, Aventura, Lady Gaga and Jennifer Lopez, amongst others. He was previously featured on the TBS sitcom “Are We There Yet”, produced by rapper/actor Ice Cube. GB proudly welcomes this multi-talented drummer and percussionist to our artist family! 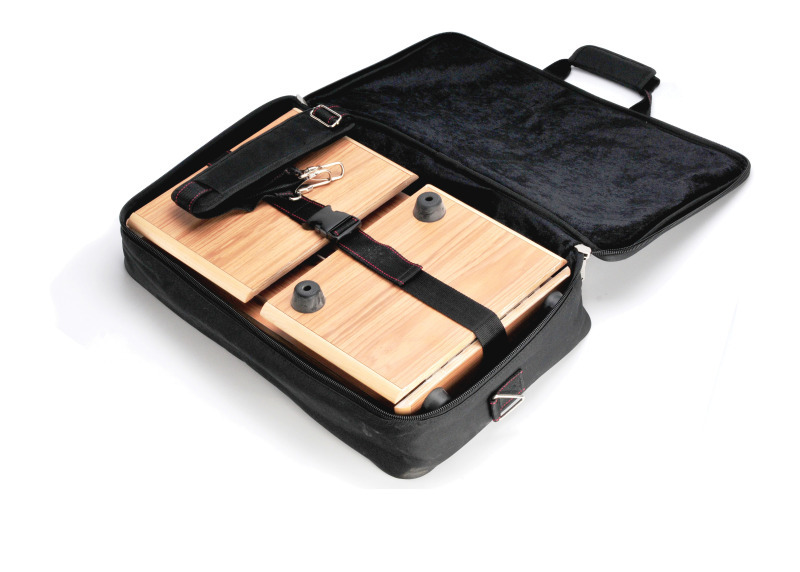 Gon Bops introduces the Commuter, a great-sounding, fully-collapsible Cajon that fits smartly into a backpack for transport to gigs, rehearsals and sessions. Ideal for urban musicians who commute by bike, public transportation or small vehicle, the Commuter also fits easily into overhead luggage compartments for frequent flyers. Diagonally placed internal guitar strings provide authentic Flamenco tones, while deep resonant chamber offers loud, tight bass. Pablo Padin Joins Gon Bops Family! 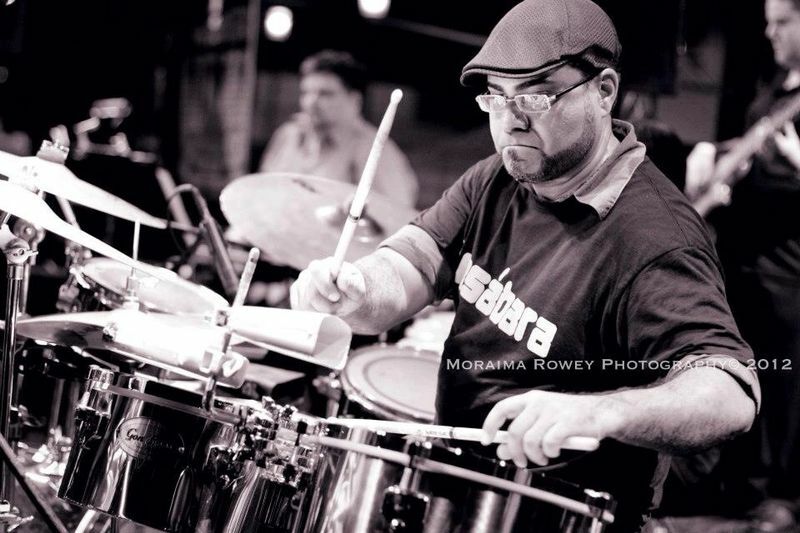 Considered by Gon Bops’ Signature artist Alex Acuna to be the most important and talented percussionist in Puerto Rico today, Pablo Padin’s career has awarded him six Latin Grammy awards, as well as two American Grammys. He’s recorded and/or performed with Millie Quezada, Elvis Crespo, Grupo Mania, Johnny Rivera, Gilberto SantaRosa, Willie Colon, Tito Nieves and many more. Pablo’s currently working on his third CD with Jose Lugo’s “Guasabara Combo”, including some of his own compositions. We welcome this veteran, talented artist! The first ever Latin album salute to the King of Pop, from producer/multi-instrumentalist/arranger Tony Succar. To Be Released April 14 On Universal Music Classics in Partnership With Universal Music Latin Entertainment and featuring over 100 musicians, including Latin superstars Tito Nieves, Jon Secada & Obie Bermúdez, among many notable others! 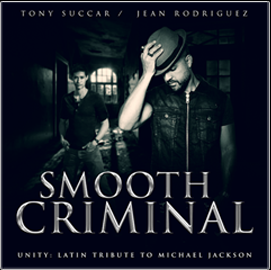 Fueled by his relentless commitment, quiet determination and passionate faith in the loving message behind much of Michael Jackson’s music, producer/multi-instrumentalist/arranger Tony Succar has thoughtfully created Unity: The Latin Tribute To Michael Jackson. The result is Jackson’s timeless pop and R&B tunes, such as “Thriller,” “Billie Jean,” and “I Want You Back” married with glorious salsa and tropical rhythms, resulting in innovative, vibrant arrangements that snap to life with exhilarating energy. Unity will be released April 14 on Universal Music Classics in collaboration with Universal Music Latin Entertainment. With Succar taking producer and arranger credits, Unity also features two tracks – “Earth Song” and “Smooth Criminal” — mixed by Michael Jackson’s legendary engineer Bruce Swedien with Nick Valentin. Grammy winner Carlos Alvarez engineered the rest of the album achieving a sonically crisp sound.